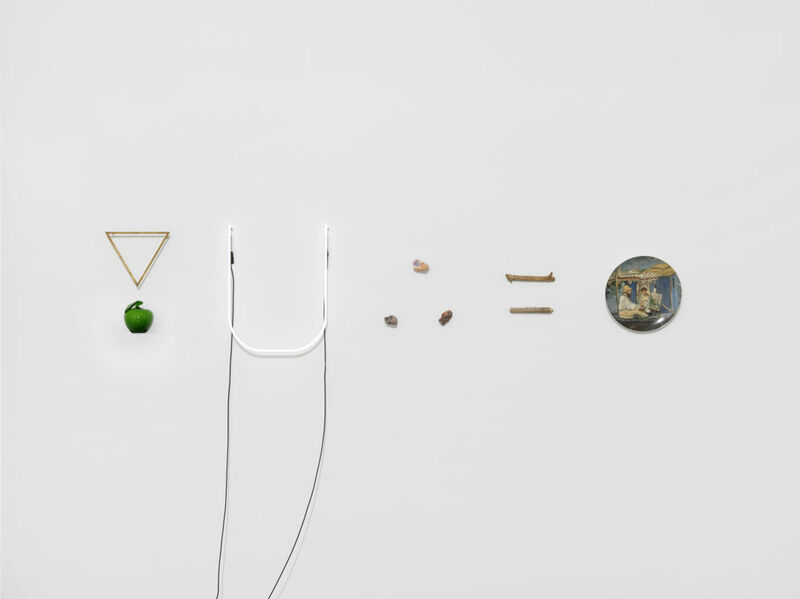 Gabriel Rico's new exhibit opens at the Aspen Art Museum. 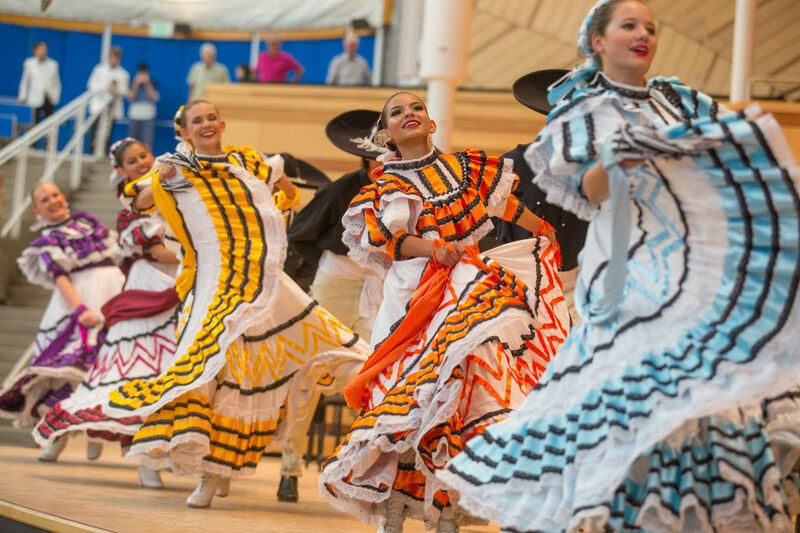 Get festive at Aspen Santa Fe Ballet's Folklórico performance at The Temporary. 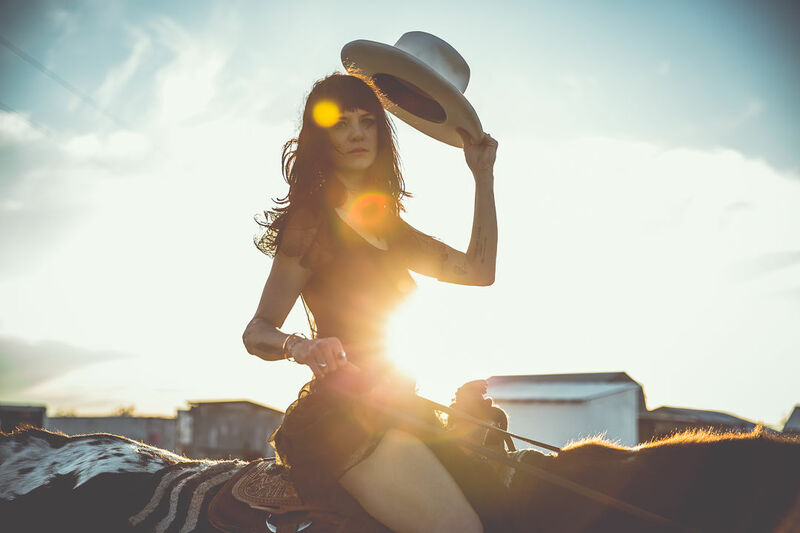 Nikki Lane comes to the Wheeler.